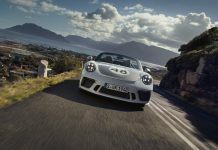 One of the only complaints about the 991-generation Porsche 911 GT3 is its lack of a manual-transmission. 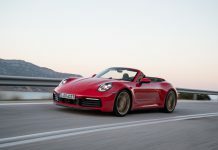 The dual-clutch PDK transmission might be the faster option on the a racetrack, but it leaves no option for the Porsche customer who might want to row their own gears. 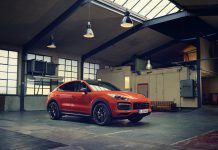 This is where Canadian tuning company Pfaff steps in. 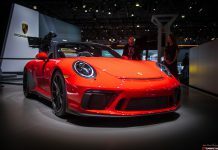 Starting with a Porsche Carrera S equipped with the seven-speed manual transmission, Pfaff brings the engine and performance up to GT3 levels. A full Techart bodykit is installed, complete with a front lip spoiler, side skirts, rear diffuser and rear spoiler along with a Techart center-exit racing exhaust system. A GMG WC rollcage is installed in the back, while the coilovers are replaced with special Bilstein PSS10 units. 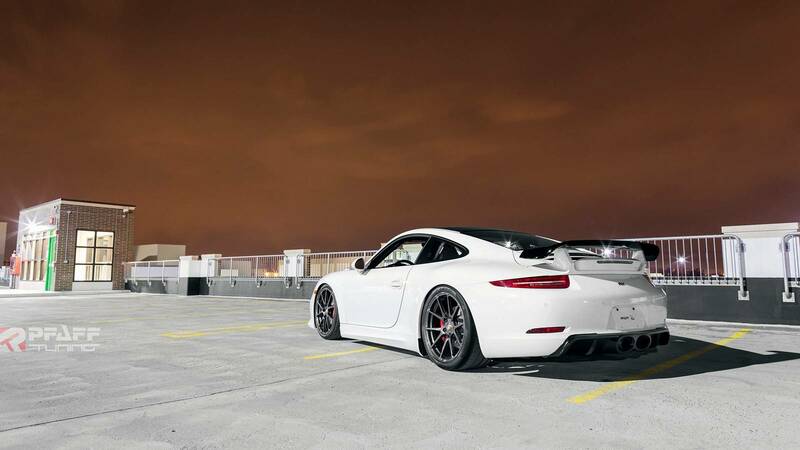 The wheels are Forgeline GA1R wheels wrapped in sticky Pirelli Trofeo tires. 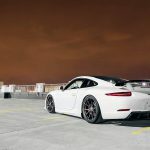 Pfaff’s GT3-inspired Carrera is the easiest and possibly the only way to get yourself into something like the 991-generation GT3 with a manual transmission. 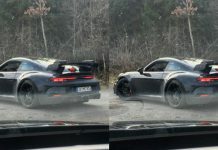 Right now, the kit is extra appealing, as GT3 owners have been instructed to return their car to the manufacturer due to the engine potentially catching fire.